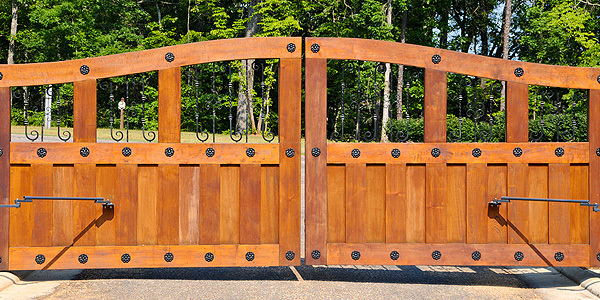 An automated security gate system is the ideal way to keep track of who is coming in, and to keep out unwanted visitors. 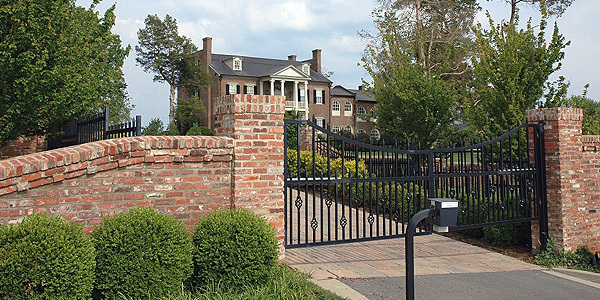 For residential properties, electric security gates can give you peace of mind for the security of your property, and can be a deterrent to unwanted callers. Our installers have a wealth of experience in providing bespoke, secure access control systems for all types of factory, warehouse, offices and property. 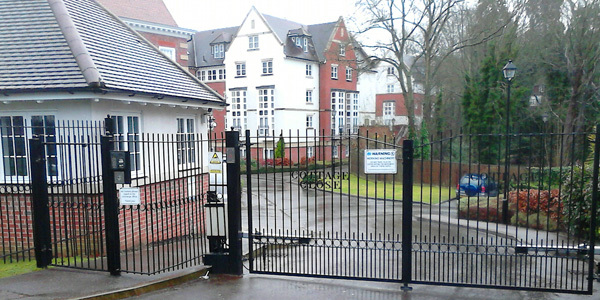 We are able to supply complete system upgrades, including upgrading manual security gates with automation as required. Swing gates and sliding security gates with a variety of motors are available to suit each site, controlled by a vast range of access control solutions. 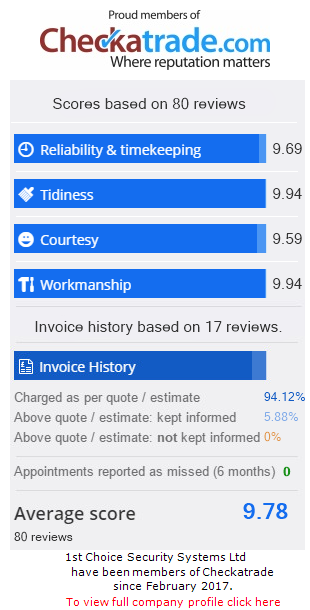 A member of our site survey team will be happy to attend your home, factory or office and give you free, no obligation advice with quotes, detailing all the potential systems to ensure your final security gate solution is perfect for you.